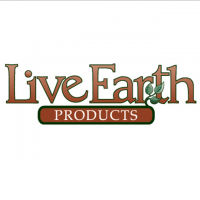 Live Earth Products, Inc. has manufactured minerals from humic shale for 30 years. We extract our supplements from an ancient mineral deposit called humic shale which contains trace minerals and fulvic acids. Because of the rich mineral content, they are included in dietary supplements, cosmetics, and animal feeds.